Looking for a way to burn video, audio, and image files to a data disc? Here you'll learn how to transfer files from computer or other device to DVD, which is helpful to save space and share with friends. Before creating a data disc, you should first make sure that you have already downloaded and installed Wondershare DVD Creator on your computer successfully. Then follow the steps below. Data Disc is currently available for Windows version. 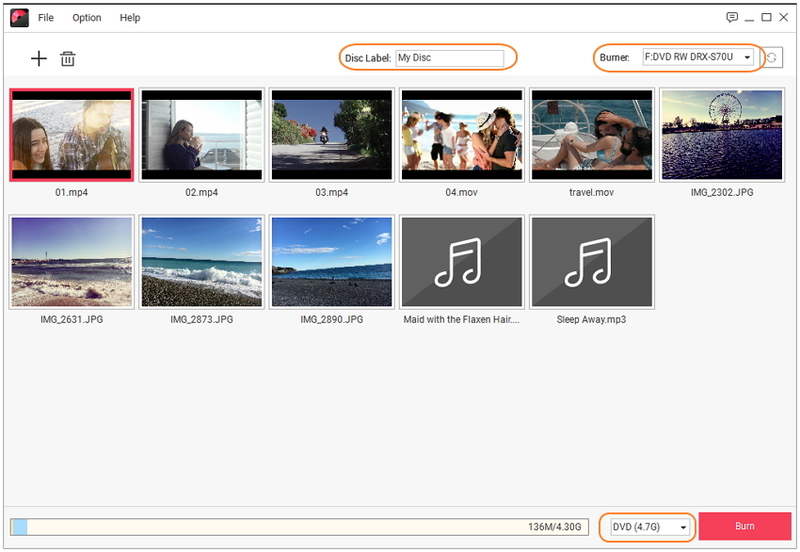 Launch Wondershare DVD Creator and choose Data Disc option from the homepage. You can also click More DVD Tools >> and choose Data Disc to access the quick Data disc burning window. Or select Create a DVD Video Disc or Create a Blu-ray(BDMV) Disc and click Toolbox in the top right to view the embedded Toolbox. Then you'll come to a new interface to import files, click to open the search window and choose files you want to burn. All added files will be listed with file name and format on the interface. Double-click to preview the details. 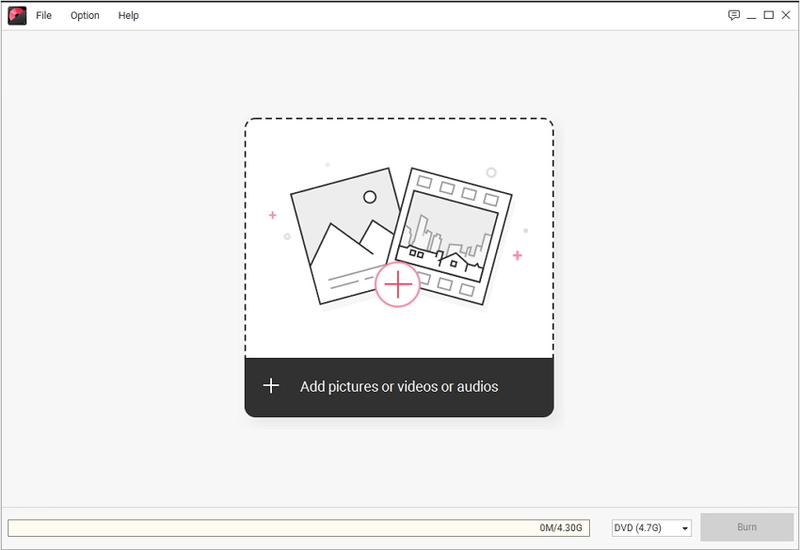 You can continue to add more files by clicking icon, and choose files you don't like to delete by clicking icon on the left-top corner. Give a Disc Label and choose your Burner on the top of the interface. And your disc storage information will be displayed at the bottom, choose your disc type and finally click Burn button to burn all your files data to the disc. Please insert a disc into your computer or connect your disc with an external drive before burning, otherwise, a warning window will appear when you click the Burn button.